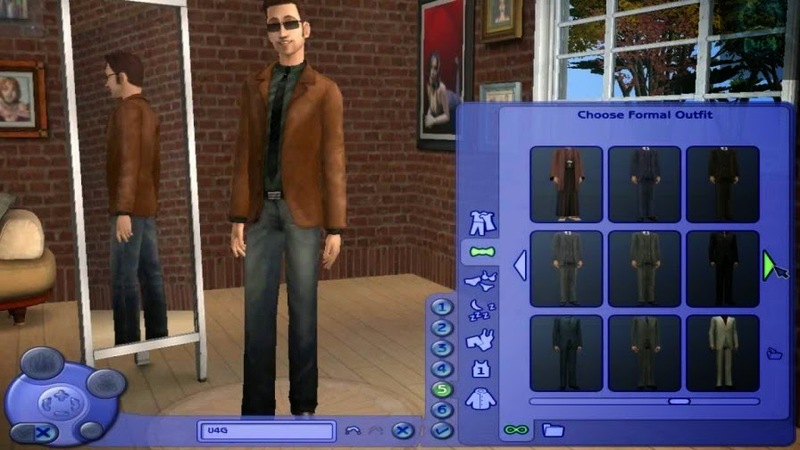 Amazingly, The Sims 2 soundtrack was also composed by Mark Mothersbaugh, who did the Crash Bandicoot series!!!! It just proves, in my view, how flexible and technically gifted Mothersbaugh is as this music here is quite different - as you'll see from my list below, the nature of the music is somewhat poignant (though, not completely) and moving, but there is still that aura of positive energy that was also found in the Crash Bandicoot series. I'm not in the mood for long descriptions of each track so here goes. 1) Bare Bones: There is such a lovely touch of nostalgia and sentiment in this theme that (from memory) plays when you create your Sims. All their scope for potential, all the hopes and dreams of every human being and all of your heart's desires and needs are rolled up into this touching theme. To me, the simple melody also encapsulates the fragility of life and the uniqueness of every person. Every parent envisages and wants the best for their child, and the vibe of this melody incorporates that concept without having to express it verbally. 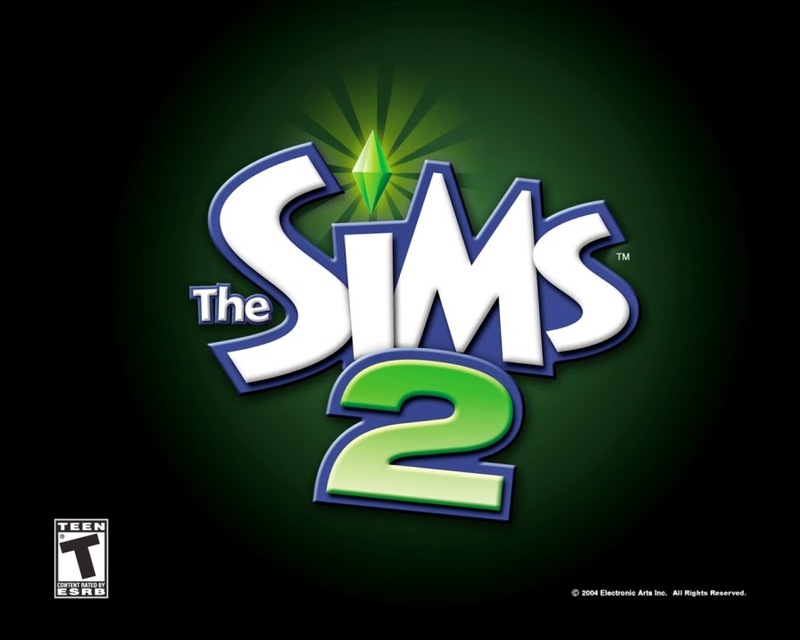 2) The Sims 2 Main Theme: This energetic, lively theme kicks in when you first go into the menu of Sims 2. It gives gamers a great kick and buzz high as players get ready to start their Sims adventure. I love it!!! The repetition of the main melody but with more subdued notes creates an atmosphere of sentiment (just like most of the others in this list), yet with a sweet and positive outlook. 3) Makeover: The calm rhythmic tones couples with the bongos (?) and heartfelt violin makes for a nice nostalgic theme. It is much like Bare Bones but this time the music is a lot more reserved and ambient in nature. I think it also plays in the character creation theme after Bare Bones but I am not sure, as it's been too long since I've played this game. 4) Sim (the?) Builder: When I hear this theme I think of someone who is somewhat energetic or enthusiastic and a steady and meticulous planner. The upbeat rhythm coupled with the light notes give the impression that everyone is busy, as if working on a project. However it isn't an intense or stressful "busyness"; rather the melody comes across as one where everyone is keen to get things going - as if they are working on something that they've been planning for a very long time.